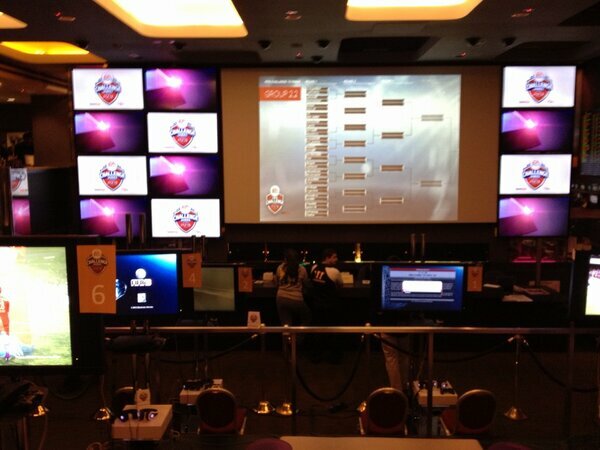 Join us in the Live Stream direct from Las Vegas from 20:00 UK time/12:00 PST as the last 32 of the world’s top FIFA players will be whittled down to the final 2 to see who will be crowned champion and walk away from Las Vegas $140,000 the richer. 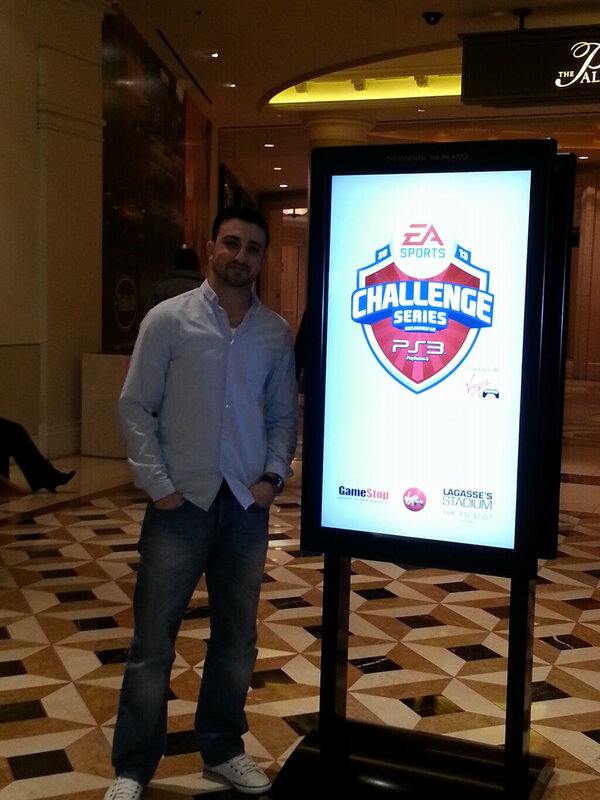 The spectacular finale of the 2013 EA SPORTS Challenge Series, powered by our partners at Virgin Gaming, will be streamed LIVE from Lagasse’s Stadium, Las Vegas. Watch the drama unfold with us live here from 20:00 UK time, 12:00 PST! Good luck to all those attending and we hope you have an amazing time out in Vegas and stay with us here for full coverage of the event today.